Weston Sawmill and Nursery - Many of our products are made on site, meaning that we are able to make to measure gates, fence panels, pergolas and much much besides! Speak to us about your requirements. Temperatures across Shropshire and the surrounding areas have plummeted over the past week, with many places experiencing flurries of snow and ice. 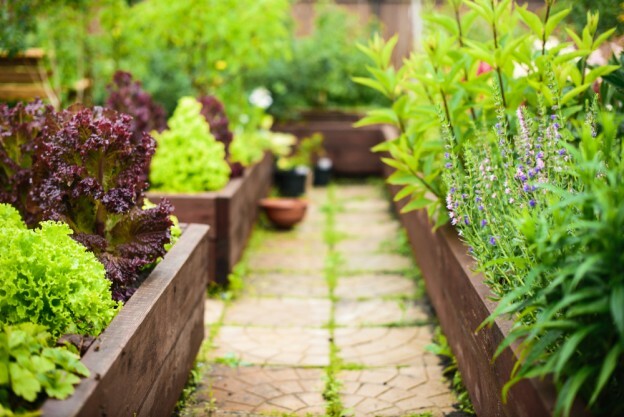 With the unpredictable weather set to continue, it’s a good time to push on and make plans to revamp the look of your garden. An essential part of re-designing your garden is the addition of fencing in Shropshire, and we have a wide range of styles to suit any home. Our fencing offers security and privacy and will also shelter vulnerable plants from those cold winds..
All of the fencing manufactured at Weston Sawmill is made with the highest quality of timber; plus we offer a delivery service. Our customer service team can give you more information of any delivery costs. Our Closeboarded Fencing Panels are renowned for combining durability without sacrificing on appearance. We believe garden fences complement your plots personality and style, whether you are looking for a traditional or contemporary design. 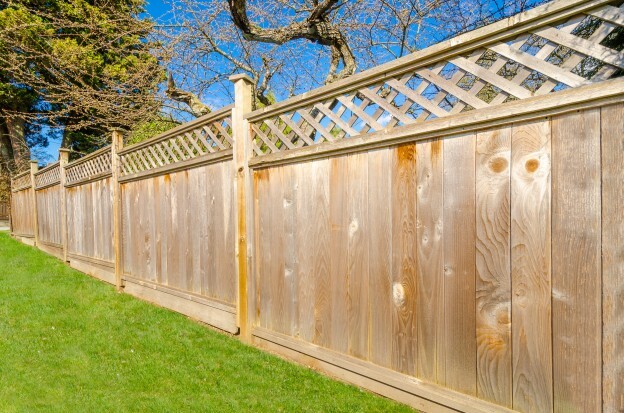 The bonus of having Closeboarded Panels for your fencing in Shropshire is that once it’s installed, you won’t have to change your fencing even if you change your garden’s appearance. 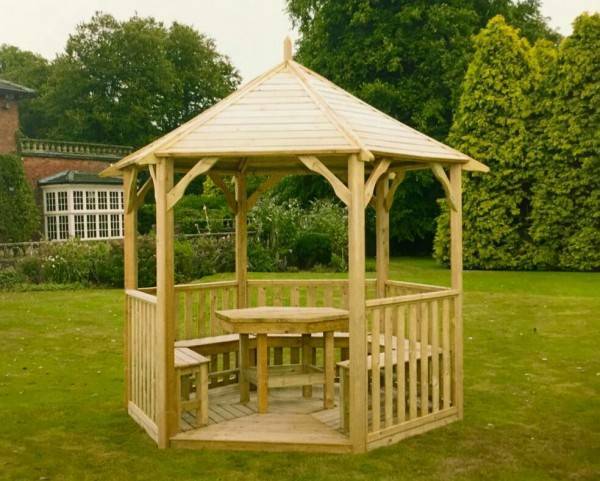 The simplistic styling and quality construction fits with most home and garden landscaping designs plus you can have panels from 3ft to 6ft, depending on your requirements. 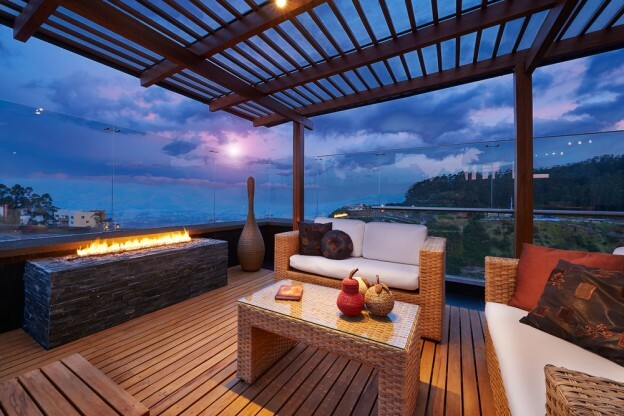 Below are some reasons why Closeboarded fencing panels will be a perfect fit for you. Based on the border between Shropshire and Staffordshire, Weston Sawmill are the leading providers of fencing in Shropshire and the surrounding areas for 26 years and counting. 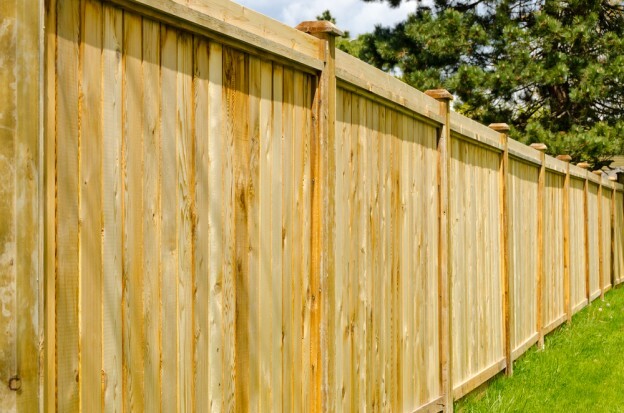 Contact our friendly team today and we have no doubt we will find the best deal for your fencing needs. We’d love to hear from you! 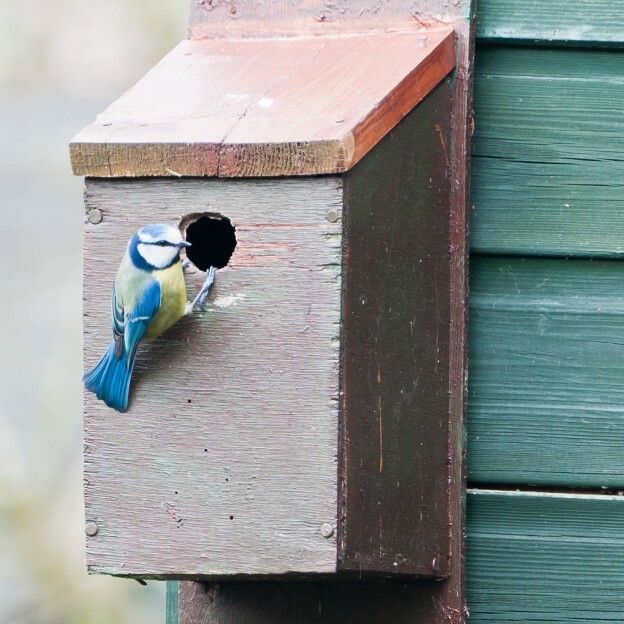 This entry was posted in Weston Sawmill and Nursery and tagged Fencing in Shropshire on February 7, 2019 by admin. Authentic Christmas trees in Shropshire are one of the nicest traditions at this time of year. Did you know? Another amazing and heart-warming tradition for the festive season, is the donation of a Christmas tree to Trafalgar Square in London from Norway. The 20 metre tall tree which is dubbed the ‘Queen of the Forest’ is to symbolize the continued friendship between the nations which goes back to World War II. This tree forms part of the annual celebrations at Trafalgar Square where Londoners visit to participate in the celebrations, sing carols and donate to charities. It has recently been revealed that the Queen herself has a 20 foot Nordmann Fir Christmas tree this year with staff at Windsor Castle conquering their fears of heights to decorate it! Should you be looking for something more modest in size, the Nordmann Fir range is one of our best selling Christmas trees in Shropshire here at Weston Sawmill. With its vibrant, dark green needles, it’s been described as the low maintenance, stress free Christmas tree option. This is because the Nordmann Fir trees retain their needles much longer – making sure you can enjoy the entire Christmas period with a tree full of life, either in your living room or in your garden – the choice is yours! 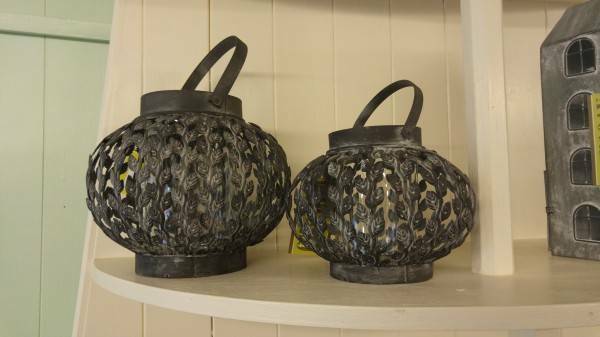 We have a commitment to our customers to provide the best centrepiece for your festive displays. 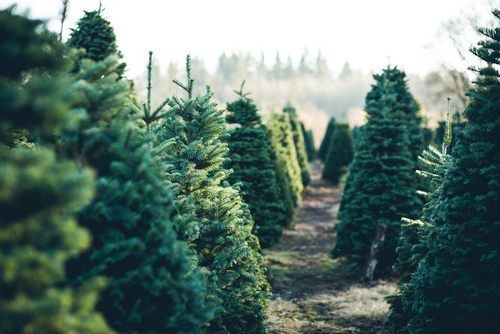 For the past 25 years here at Weston Sawmill we have been the leading supplier of Christmas trees in Shropshire with a wide selection of types and sizes to suit any living room. Contact us today or come and pay us a visit on the Staffordshire/Shropshire border and handpick your own tree which will be perfect for putting your presents underneath. 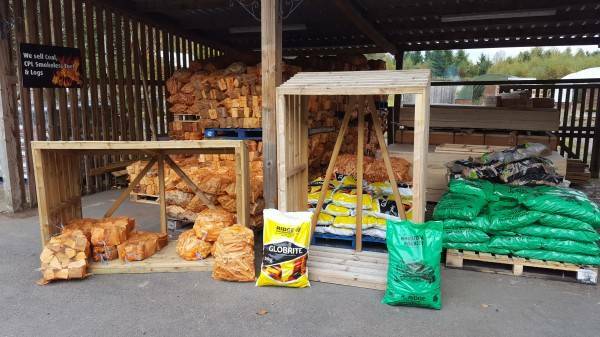 This entry was posted in Weston Sawmill and Nursery and tagged Christmas trees in Shropshire on December 4, 2018 by admin. Real Christmas trees in Wolverhampton are becoming an increasingly popular choice for families looking for that authentic look this festive season. A fully lit real Christmas tree can be the centrepiece of your decorations and will add a touch of class to your living room. But if you’re worried about the potential mess an authentic tree could bring, there’s always the option of having a smaller tree outside on your porch or in your front garden so the neighbours and passers-by can see you’re getting into the festive spirit. Alternatively families with larger properties are choosing to have more than one tree, with different size trees based in different rooms of their home. You can never have too many Christmas trees, right? 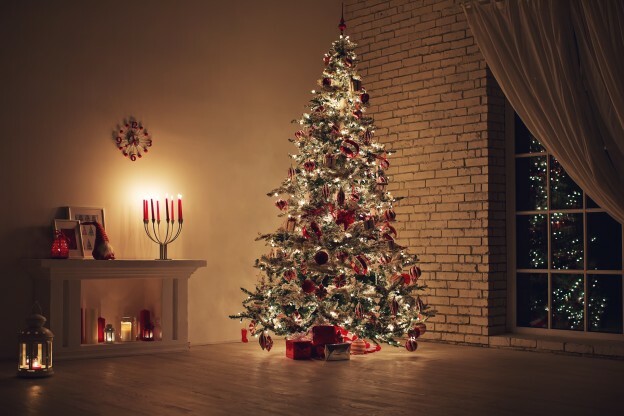 You can contact us and talk to one of our highly experienced team about your Christmas tree requirements, so we can make sure you get the perfect tree to complement your home. We offer the best range of Christmas trees in Wolverhampton with over 25 years experience of making the festive season extra special. This entry was posted in Weston Sawmill and Nursery and tagged christmas trees wolverhampton on November 22, 2018 by admin.